Precision and comfort describes the Spark Climbing Shoes. 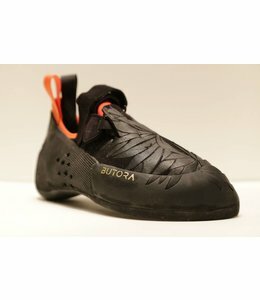 Comfortable enough to wear all day on all kinds of routes for all skill levels. 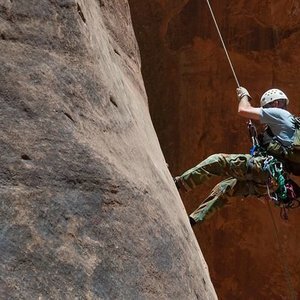 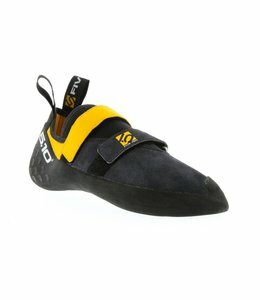 The Kronos Climbing Shoes is one of the best technical all-around shoes available. 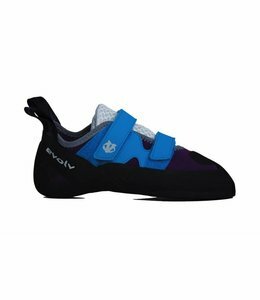 This low cost shoe is appropriate for all levels of experience. 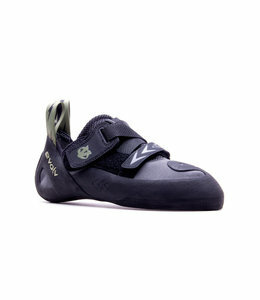 The Nago Climbing Shoes- 36.5 only provide all day comfort and a reliable grip. 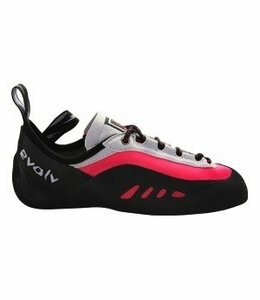 The Women's Raven Climbing Shoe is a multi-purpose climbing shoe. 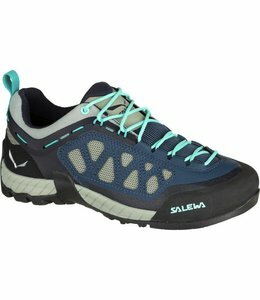 The Women's Wildfire Vent Approach Shoes are made for technical hiking. 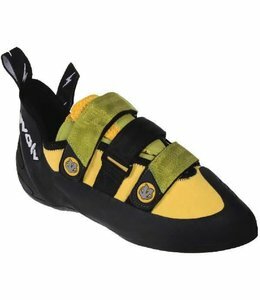 The Women's Rockstar Climbing Shoes is a good all purpose climbing shoe. 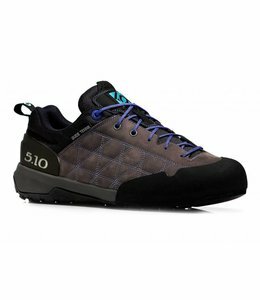 One shoe, the Men's Ganda Approach Shoe-37.5, does it all. 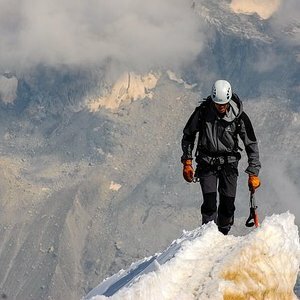 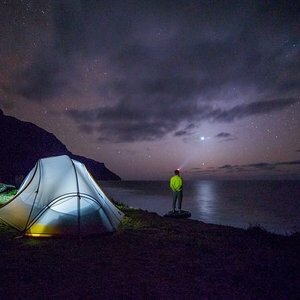 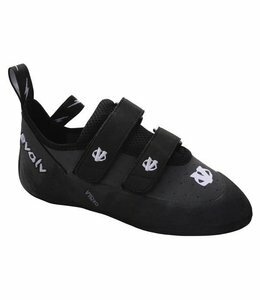 Wear it on the approach and on the climb. 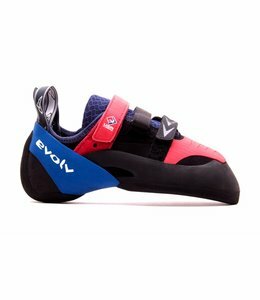 Fresh out for climbing's first Olympic run in 2020, the Kai Lightner LE Shaman Climbing Shoes are here to celebrate this triumph for the sport with a Shaman customized by Kai Lightner as he crushes his was to the Olympics. 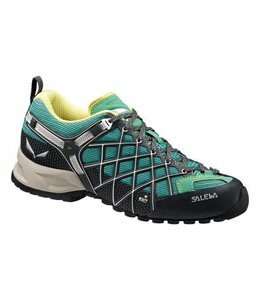 The Women's Kira Climbing Shoes are a performance shoe with a comfortable fit. 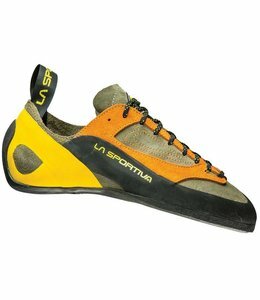 Performance shoe that is ergonomic and comfortable when hiking, climbing or for a technical scramble. 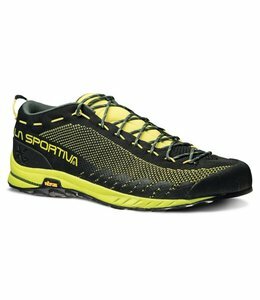 The Men's TX4 Approach Shoe provide comfort and grip in scree and mud. 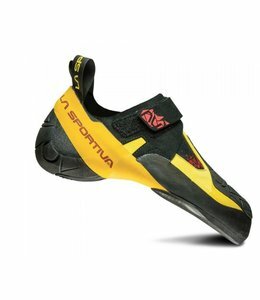 The Pontas II Climbing Shoe has been updated to give a better fit. 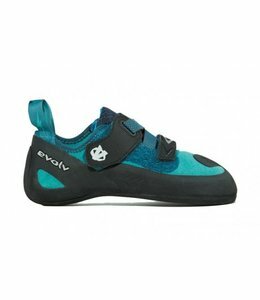 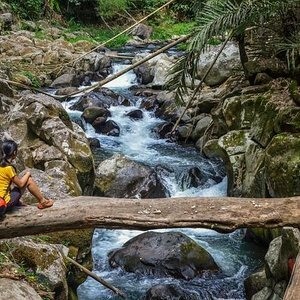 The Women's Firetail 3 Approach Shoe is a low-cut, high tech, approach shoe for technical rocky paths, with a sticky sole for excellent climbing ability. 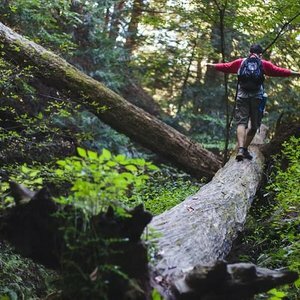 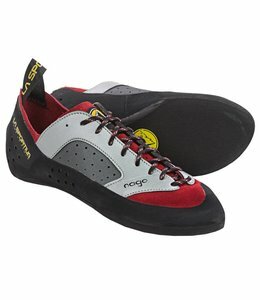 Men's TX2 Approach Shoe can handle just about any terrain with it's light weight, support, and rubber soles. 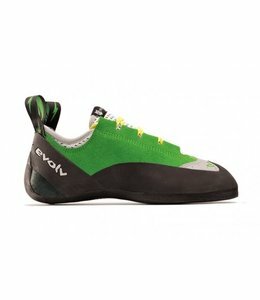 The Defy Lace Climbing Shoes is a best seller with an anatomical fit for both beginners and advanced climbers. 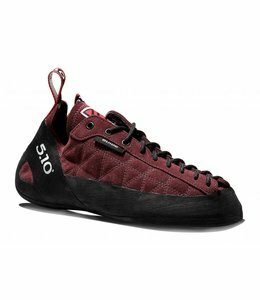 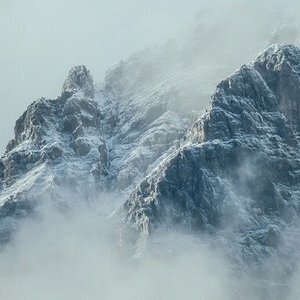 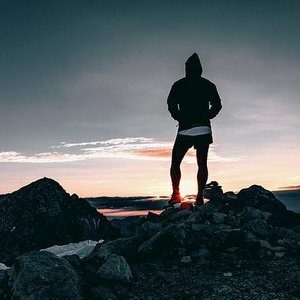 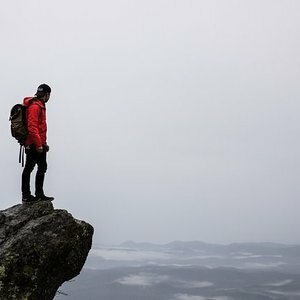 Kronos Climbing Shoes -2019 have a comfortable fit and also have all the performance you expect. 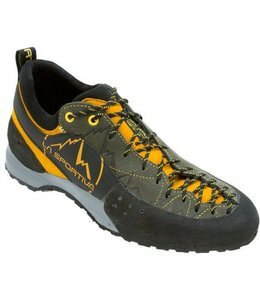 The Men's Skwama Climbing Shoes are as comfortable as your slippers but have the control needed for a technical route. 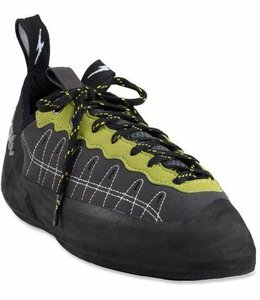 The Testarossa Climbing Shoes is a high performance climbing shoe for steep routes and bouldering, a lace up shoe with edging power. 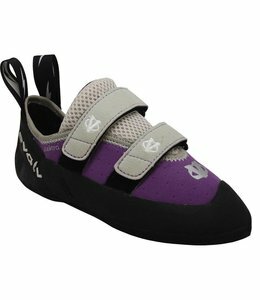 Comfortable enough for an all day climb inside or out, the Elektra Climbing Shoes - 2016 are made for Women. 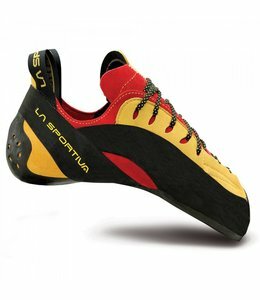 La Sportiva Men's Finale Climbing Shoes are a great shoe designed with all day comfort in mind.